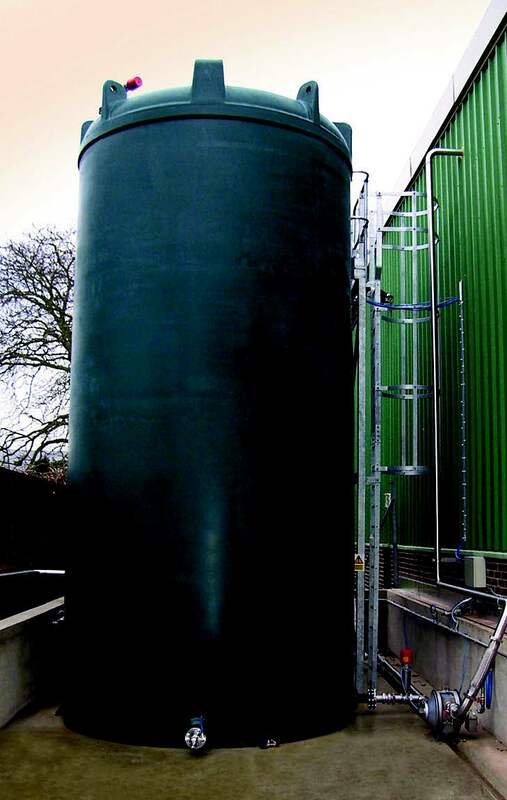 JDP supply Bulk Liquid Tanks which are normally supplied to client specification using a variety of fittings and accessories. In some cases, clients prefer to fit their own accessories - this is understood and catered for. Whether your requirement is a single tank or full bulk storage system complete with pipework, valving, pumps and control/alarm panels, we offer the highest level of service.